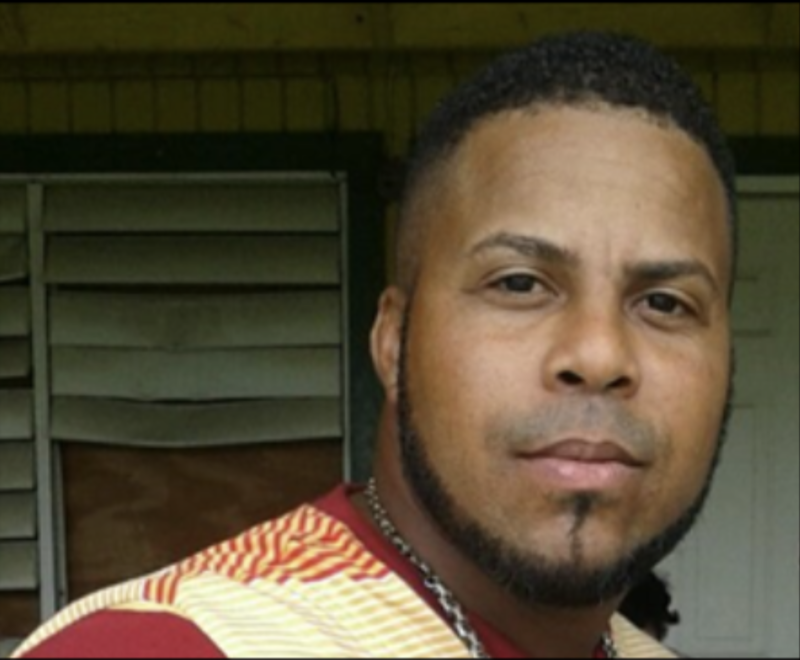 Unofficial reports reaching BVI News is that accused murderer and gunshot victim Santo Hernandez has died. Hernandez who escaped from Her Majesty’s Prison after Hurricane Irma was shot during a police operation on Butu Mountain yesterday. He was taken to hospital. The circumstances of the reported death is not clear. The Royal Virgin Islands Police Force, which claimed yesterday that Hernandez was in stable condition, is yet to issue a statement on reports of his death.